A leading firm of Chartered Insurance Brokers, Stanmore Insurance based at High Street, Little Lever are bucking the trend in the current economic climate and going from strength to strength and recently celebrated their 50th Anniversary in business. The firm was started in Radcliffe, by John Gorton back on 29th June 1962 and was joined by David Beesley in 1983, where both Directors continued to build the firm foundations on which current Directors Jackie Hyde and David Turner continue to trade. Both the original Directors have retired from the board although David Beesley continues to support the business, calling on his 30 years of experience, in his capacity as consultant. Stanmore specialise in providing Commercial Insurance to a wide range of local and national businesses and serve around 800 Children's Nurseries around the country through their unique ‘dot2dot’ insurance scheme, developed from a particular interest and specialism in the Nursery sector. Director Jackie Hyde said “I believe our continued success and development of the company is due to having high integrity and our attention to providing exceptional customer service, giving our customers confidence that their insurance cover meets their needs and provided at the best possible price”. Jackie went on to say “we offer a very personal service, making sure we get to know our clients, each one having a dedicated account handler and Director, so everyone knows who to speak to when they call, we don’t operate a call centre system and this has allowed us to build up a large client base, many who have been with us for a number of years”. Employing 18 staff, the firm moved to Little Lever about a year ago, moving into the old ‘White Horse’ Pub, which they had converted to suit their needs, using local contractors. Locally, Stanmore Insurance is proud to be a member of ‘thebestof bolton’, a community of local businesses recognised to be among the best in their industry and Nationally members of ‘Brokerbility’ a forward thinking and highly ethical group of Independent Brokers who control around £465 million of insurance, satisfying rigorous criteria relating to professional qualifications and ethical good practice. These affiliations send clear messages to their clients that they are always provided with the best possible service, advice and support. Jackie said “We offer a complete range of insurance solutions and always remember our clients have a choice when choosing to use our services. This is why we demonstrate a commitment to exceptional customer service in everything we do”. 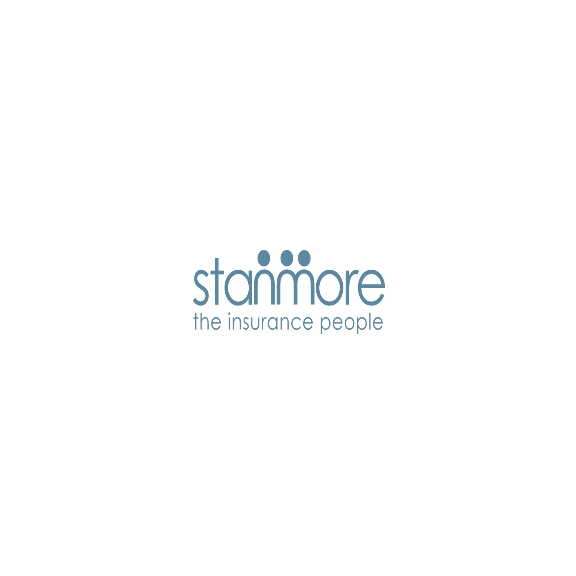 For more information about the insurance products and services offered byStamnore Insurance and dot2dot for Children's Nurseries, visit their websitewww.stanmoreinsurance.co.uk or call 01204 570370.